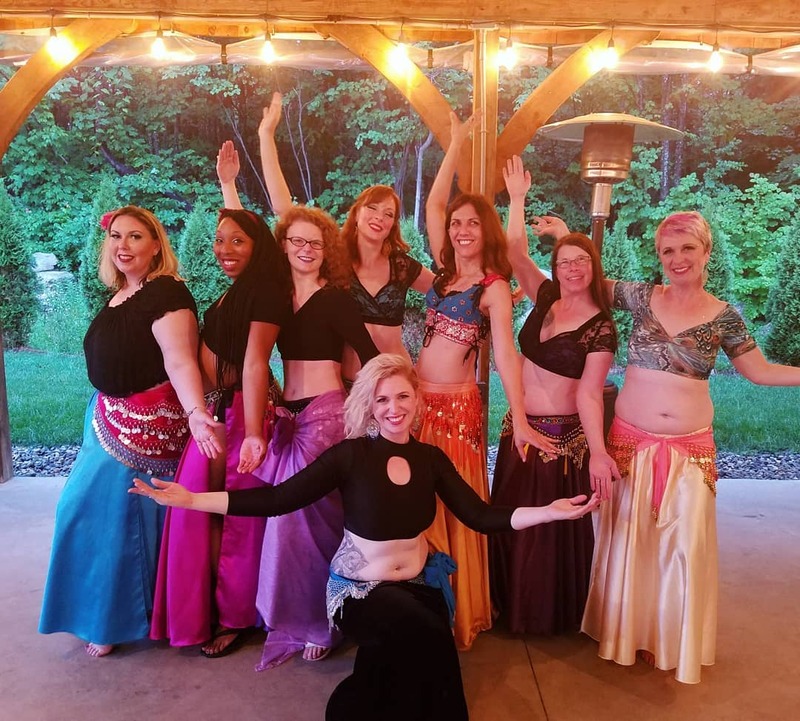 Aralia will be joining the Ohana School of Performing Arts for group beginner bellydance instruction. Bellydancing is one of the oldest dance forms in the world. Aralia will lead dancers in this body-positive class in the basic movements of this enchanting and super fun dance. Dancers will learn foundational movements, beginner choreography, and simple drills to practice at home. Looking for something in addition to the toilet paper wedding dress or name game? Aralia will start with a 10-15 minute dance performance. Then she will lead you in a fun combination that will have you dancing in no time! If you've always wanted to try bellydance but aren't sure about class instruction this is for you! Aralia will provide a safe space for you to learn some basic moves and simple choreography. If you want to learn more, ​please visit the contact page!